All Music Library - Royalty Free Music, Buyout and Production Music. All Music Library has the highest quality royalty-free, buyout, and production music tracks available. All music from All Music Library comes with an UNLIMITED royalty free license with tracks at very low prices. Clickflick.Net: A revolutionary way to distribute films (pay-per click) where filmmakers get paid handsomely per click. Coverscript.com - An Industry professional offering services, including script analysis and consulting. 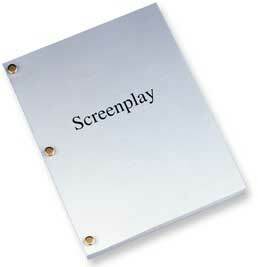 Other pages include Ghostwriting, Rewrites, Film and Writing Resources and Tips for the Screenwriter. CastingConnection.com: Helps filmmakers find actors and crew. Free to list your casting/crewing needs, been around since 1997 mostly Northern CA talent, but expanding to other indie markets. DV Cafe: DV Tech Talk, newsletter, resources, useful tips, informative articles and entertaining interviews on art & technology. FilmStaff.com is where people go for Entertainment Jobs. 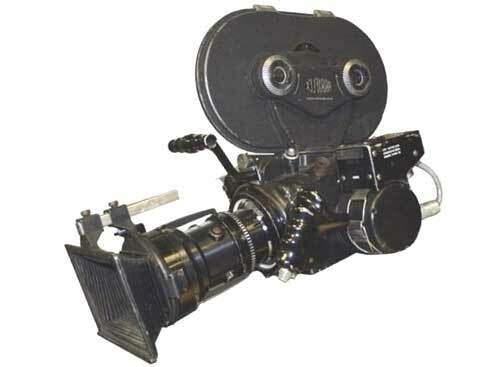 Film production and television production listings are updated daily, as well as jobs on commercials, music videos, theatre, and interactive projects. HollywoodWeb: The casting search center-the latest job listing for technicians, directors, models and actors. Independent Films: IndependentFilms.org is a Guide to Independent Films and Film Festivals." Kemps: Site lists over 35,000 production services companies, crew and technicians from 65 countries worldwide. RoyaltyfreeHD: We offer a large selection of professional high-definition (HD) stock footage in various categories. All of our footage is royalty free (buy once, use forever), and each clip can be previewed online.